Despite common belief, dark eyes are not always a sign of stress, fatigue or sleep deprivation. They do not always signify aging, either. Dark circles can affect women of all ages, and capillaries, the small blood vessels, are usually to blame. Under-eye skin is thinner than the surrounding skin. This transparency makes the tiny blood vessels show as dark circles. Weak capillaries leak blood that pools under the eyes and causes discoloration on the skin. While capillaries are the primary cause of dark eyes, age does play a role in their development. As women age, the skin becomes thinner, weaker and less elastic. It is more prone to wrinkles, and the blood vessels are more prominent. Some women inherit dark shadows under the eyes. Pigmentation issues are a concern for women of color, especially those of African, Asian and Hispanic ancestry as under-eye discoloration is a common problem. Sometimes, bone structure determines whether or not women have dark eyes. A loss in volume around the eye area can expose the orbital part of the frontal bone, creating a furrow under the eyes. 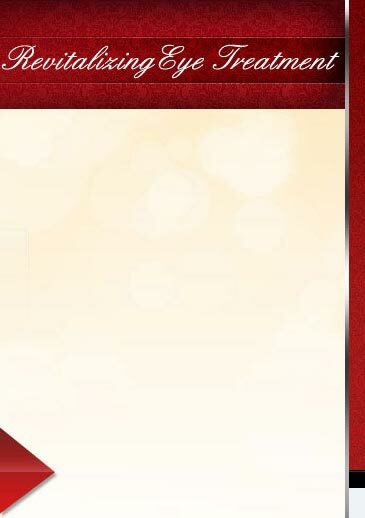 This creates shadows that appear as dark circles. Women who are tired of looking old and tired may spend thousands of dollars on eye treatments or cosmetic treatments. From makeup, concealer and skin lighteners to expensive laser therapies, some women have tried them all. They may have turned to cosmetic surgery for some of their eye problems, but surgery cannot repair dark eyes. Women throw their money at dozens of different products that claim to fade the signs of aging, when all they really need is one convenient, inexpensive product. Vivexin Revitalizing Eye Treatment is the solution they are looking for. 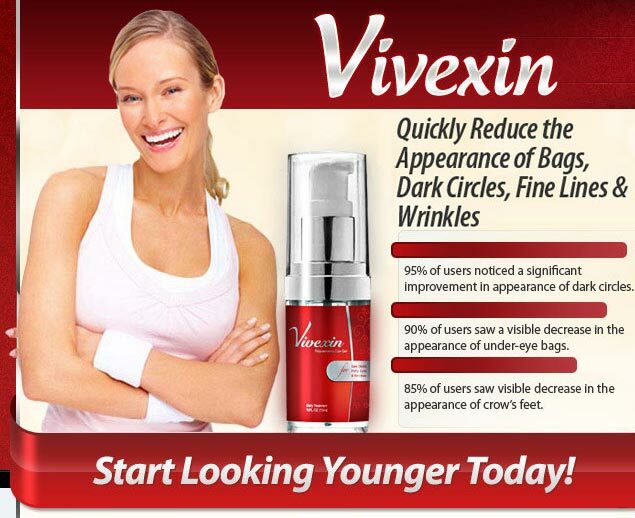 Vivexin contains an effective three-in-one formula to reduce the appearance of fine lines, wrinkles, bags and dark circles. Vivexin is now available for purchase online. The non-prescription eye cream has a proprietary blend of moisturizers and herbal extracts that target the appearance of dark, under-eye circles. 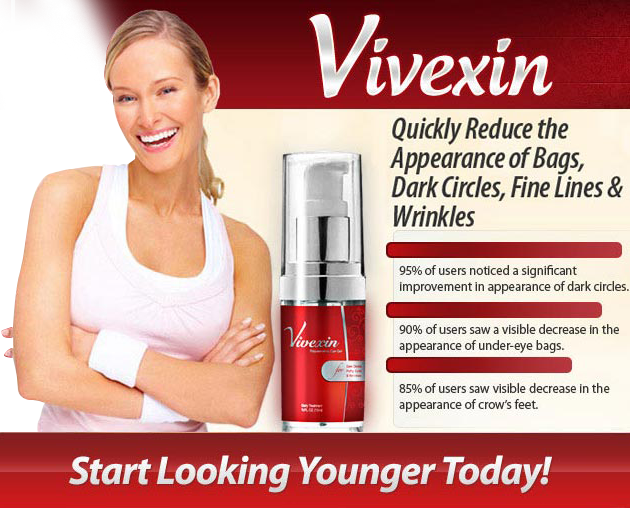 Three key ingredients in Vivexin address common eye problems like dark eyes, wrinkles and puffiness. Haloxyl lightens dark circles by removing color from the blood that leaks from the tiny capillaries. Eyeliss strengthens these blood vessels and improves skin firmness. Matrixyl encourages natural collagen production to keep skin looking moist, smooth and youthful. Vivexin's main ingredients receive support from natural botanicals. Consistent use of this eye cream can make dark eyes, bags and wrinkles less noticeable. According to reports, nearly 95 percent of all users saw a considerable improvement after treating their skin with Vivexin for several weeks.